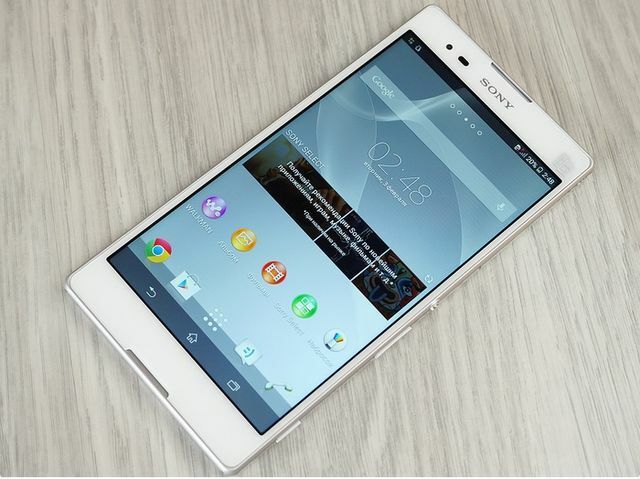 Home REVIEWS Review Sony Xperia T2 Ultra Dual: LTE or Dual SIM? 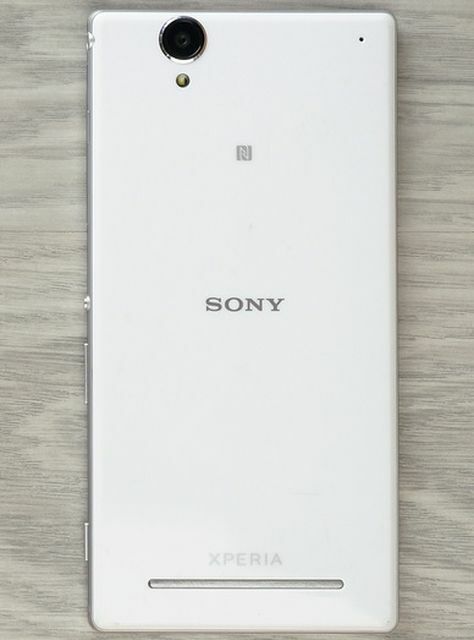 After experimenting with his first smartpedom Xperia Z Ultra, in January of this year, Sony announced another smartped, smaller – Xperia T2 Ultra, and his dvuhsimochny version without LTE – Xperia T2 Ultra Dual. Xperia Z Ultra became a touchstone in this category of devices, and present new product can be considered the beginning of the expansion of Sony’s niche smartpedov. 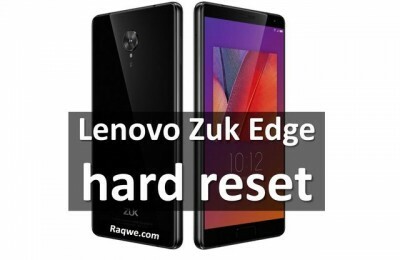 This is evidenced by markedly different “hardware” – primarily display. This is not an update, but a new model. So let’s see how successful it is. Interior space is organized packing unusual: the device lying down, and in the “pockets” of the remaining sides, were stacked headset, charger, USB cable and user guide. 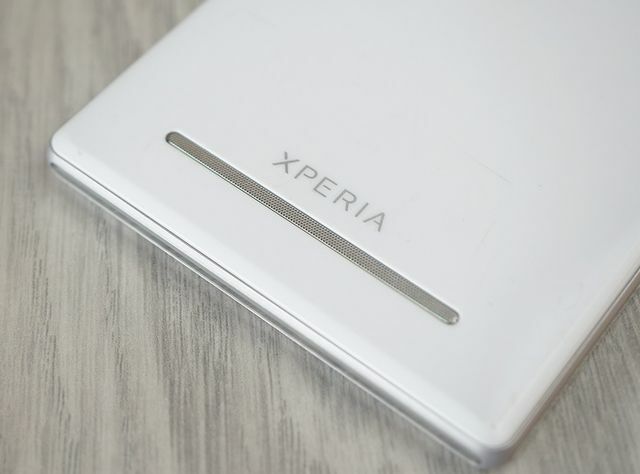 On the cover depicted Xperia T2 Ultra in all available colors – black, white and purple – and briefly describes its characteristics. Compared to its “big brother”, Sony Xperia Z Ultra, the hero of our review of the compact: its dimensions are 165.2 x 83.8 x 7.65 mm, weight – 172 grams. 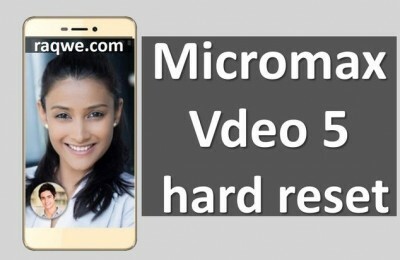 Frame around the screen width of 2.5 millimeters. Visually smartped very thin, and, despite the size, fits the hand. For a six-inch device – very easy to use: it can be held with one hand, without the risk of dropping it. However, the glossy plastic back cover still a little slippery, but not critical – during the test of the palm is not dropped once. 73.6% of the front panel is the display. 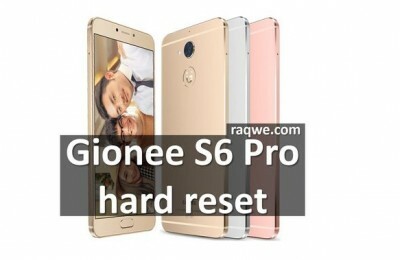 From the top, next to the logo Sony, placed front camera and light sensor, just above – grating voice dynamics. At the screen – touch control buttons: “Back”, “Home” and “Recent Applications.” In the center is located underneath the microphone. Fingerprints on the white back panel (it came to us white smartped), despite the glossy surface, practically invisible. Most likely, black and purple versions will be more brand. At the rear of the chassis at the top – main camera lens, which is located under the flash. 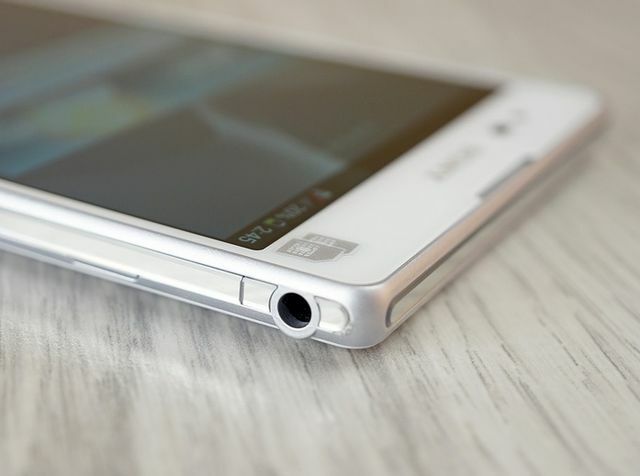 In the upper right corner – another microphone, and at the bottom – the external speaker and silver inscription «Xperia». 3.5 mm audio jack is located on the right edge of the device. Ibid – covered cap card slot microSIM. 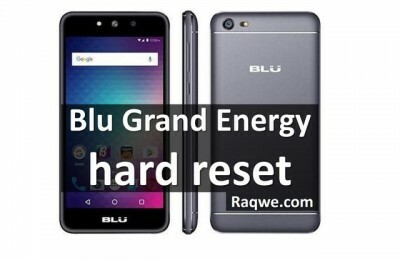 Exactly in the middle right side – a round metal button switch / lock, which is perfectly recognized by touch, as well as the volume rocker and camera button narrow that the habit can be mistaken for another trigger. 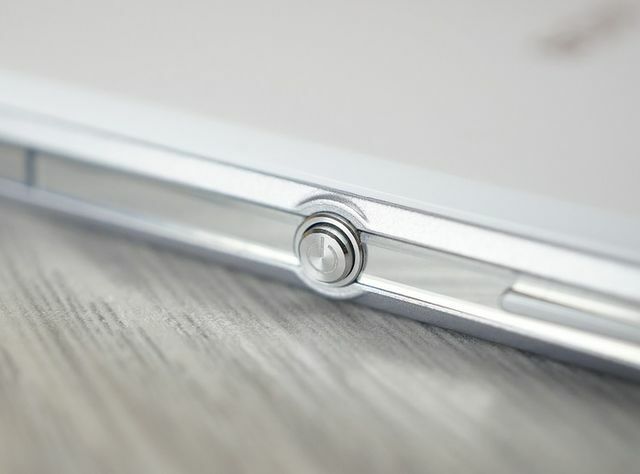 On the left edge – micro-USB connector and a slot for microSD, also equipped with a plug. Caseback is not removed. Unlike Xperia Z Ultra, Xperia T2 Ultra did not get dust and water resistant, so swim with them is unlikely. 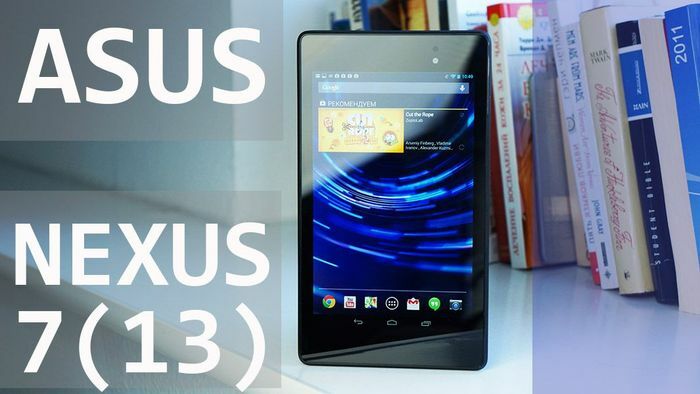 Smartphones with larger screens – the subject of much debate between fans and their opponents. But in this case, most of the shortcomings smartpedov smoothed: comfortable enough to use the device, hold it with one hand, the device is light, thin, and generally looks spectacular. 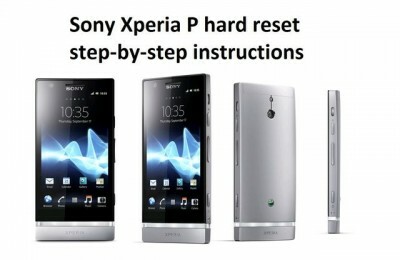 Xperia T2 Ultra Dual received IPS-display, while the Xperia Z Ultra was equipped with a TFT-matrix. But the size of the display is less than 6 inches versus 6.44 at the “big brother”. Resolution is also, unfortunately, much less – 720h1280 points at a density of 245 ppi (at Xperia Z Ultra – 342). 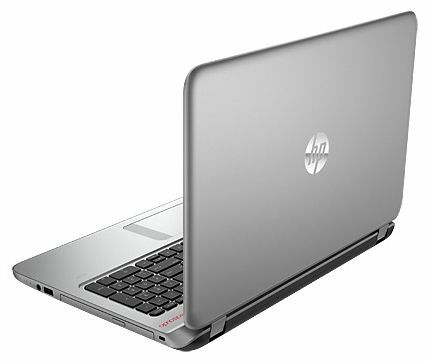 The screen is equipped with a light sensor and auto rotate function approximation. Of course, there are also manual brightness adjustment. On the one hand, for a six-inch HD resolution screen is not enough: pixelation of images – available. But on the other – the display bright, vivid colors and excellent viewing angles, which smooths deficit permission. The rest of the screen leaves a pleasant impression – to work with him, not looking at the individual pixels, comfortable and convenient. Among the pleasant additions have operation with gloves that will surely come in handy in the winter. In the settings you can turn on Mobile BRAVIA Engine, which improves the quality of images displayed on the screen. With him the picture gets even better in color and brightness. 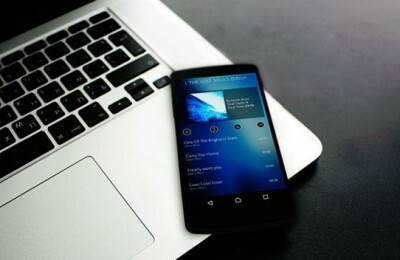 Powered smartped running Android 4.3 with an integrated graphical environment Timescape. Among many branded preinstalled applications. The first is an app store Sony Select, where, besides the actual applications, you can buy, for example, the skin. Also, users are offered a program for listening to music WALKMAN and other utilities from the manufacturer – music, movies, application notes called “Outline”, in which you can make handwritten notes and drawings. There are eight to choose themes in different colors and a variety of backgrounds, in which corporate identity is guessed Sony. On the lock screen – link for quick access to the camera. Desk consists of five pages, can be increased to seven. In this case there is no cycle through: reaching the last desktop, you must stop and flipping back. When you swipe from left to right, the quick settings menu appears. As for the performance of the system – all excellent. 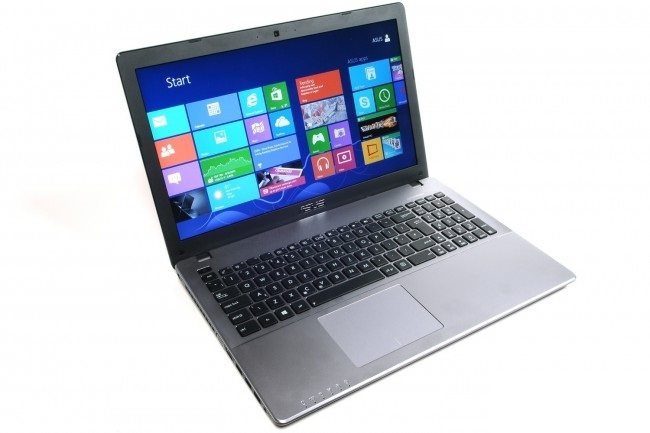 OS runs quickly, without departing applications decelerating animation and other problems. Programs run fast, regular applications are also not caused complaints. 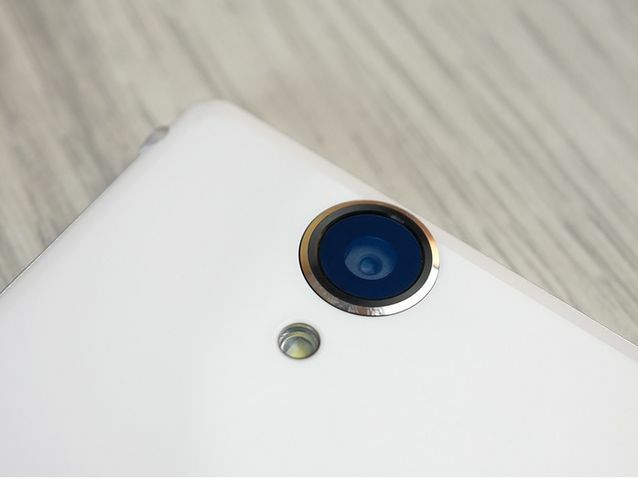 13-megapixel camera Sony Xperia T2 Ultra Dual equipped with LED flash, autofocus and digital zoom shestnadtsatikratny. The module allows you to shoot video maximum resolution of 1920×1080. Camera app deserves attention. It works not very fast, removes about second delay – this is a minus. But there are a few interesting modes, for example, AR Effect, which allows you to create a bit of augmented reality, up photographs virtual scenes and characters. 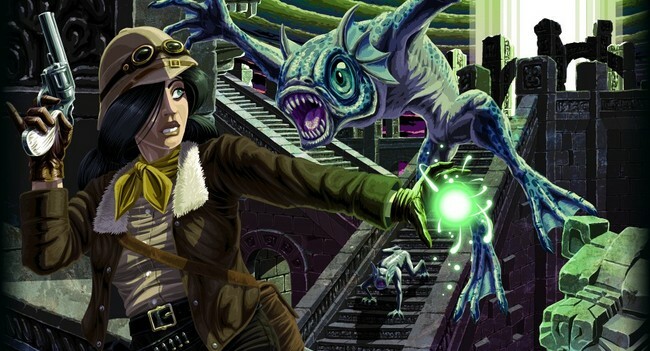 Turn this option – and start running across the screen 3D-dinosaurs. Looks like fun. The graphical effects is the mode that simulates shooting lens “Fish eye”. Of course, there have become virtually standard functions – face touch, pan, search for the best photos from the series, face detection and smile. As you can see, the camera is interesting: a lot of “chips” and the quality of the module itself is not bad. But there are drawbacks – for example, sometimes the autofocus does not work, and indeed sometimes the automatic mode “tupit.” Here is an example clearly unsuccessful frame. The front camera produces pretty “soap” pictures, but for resolution to 1.1 megapixels all looks pretty decent. And do not forget that this is just a front camera, which makes no sense to bring some special requirements. 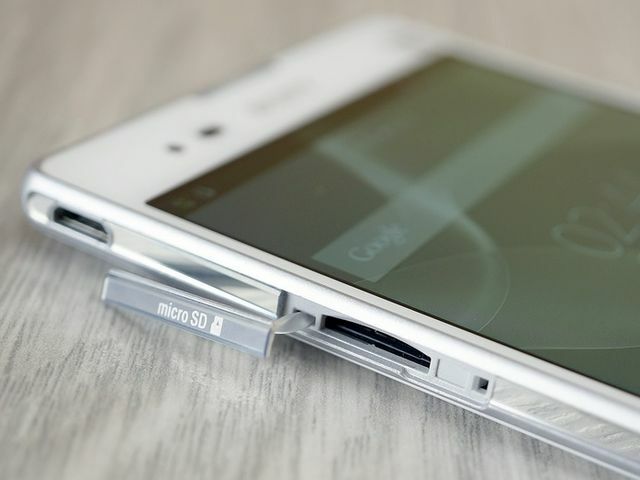 As an “iron” stuffing Xperia T2 Ultra got a quad-core Qualcomm Snapdragon MSM8928 400 MHz frequency 1400, Adreno 306 video processor, an internal memory of 8 GB and 1GB of “RAM.” To expand the internal memory, you can use a microSD card up to 32 GB. 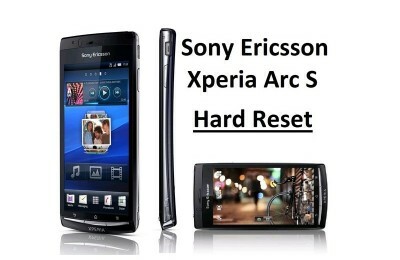 Conventional multimedia tasks are not for Xperia T2 Ultra any difficulty. Web surfing, simple games – with a similar smartped copes very easily. But with 3D-games possible (and do happen, as experience has shown) freezes. 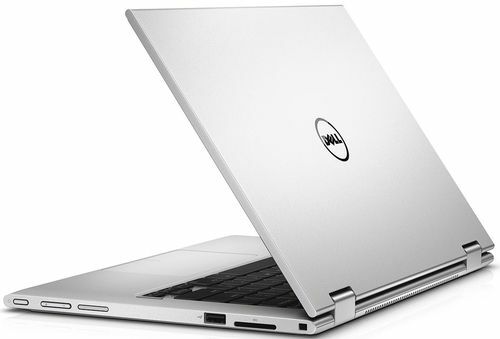 Restricts the scope of gaming and volume internal drive – 8 GB, from which the user, of course, there are fewer could not write more than three “serious” games. Results of the tests 3DMark following: smartphone scored 5658 in Ice Storm, 2837 in Ice Storm Extreme and 4654 in Ice Storm Unlimited. 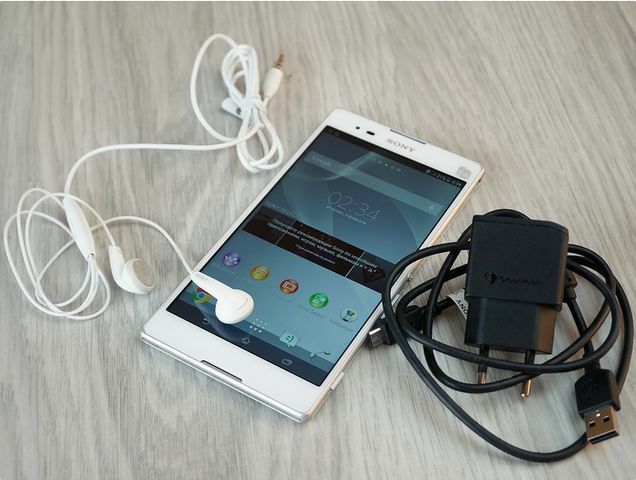 Smartphone battery capacity – 3000 mAh, like Xperia Z Ultra. 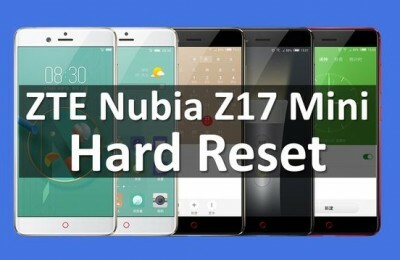 Given that Xperia T2 diagonal screen resolution and smaller, it can be assumed that his autonomy higher – but the capacity to conduct a comparative test we did not have. However, autonomy and so smartpeda very decent. According to the manufacturer, while working Xperia T2 Ultra Battery – 24 hours of talk time and 1071 hours of standby time and 93 hours of music playback. Indeed, it runs long enough: video playback discharged in eight hours, while reading or surfing the Internet it will last for 10-12 hours. Thus, for a day of active use can safely rely. 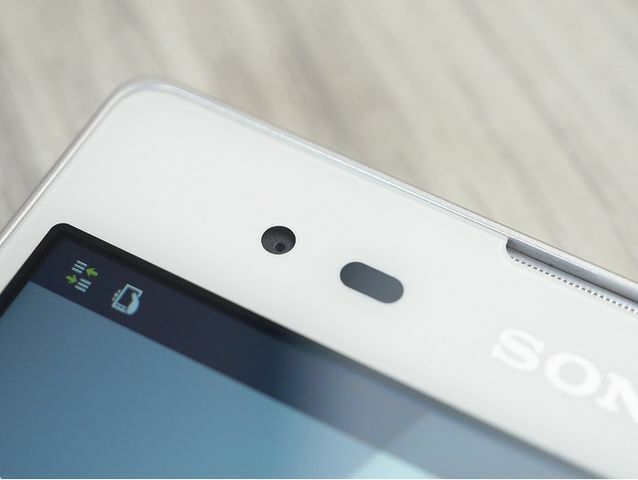 Sony Xperia T2 Ultra supports Wi-Fi, Wi-Fi Direct, Bluetooth 4.0 and NFC. Satellite navigation is provided by GPS and GLONASS systems, and Internet access through the protocol WAP, GPRS, EDGE, HSDPA, HSUPA and HSPA +. 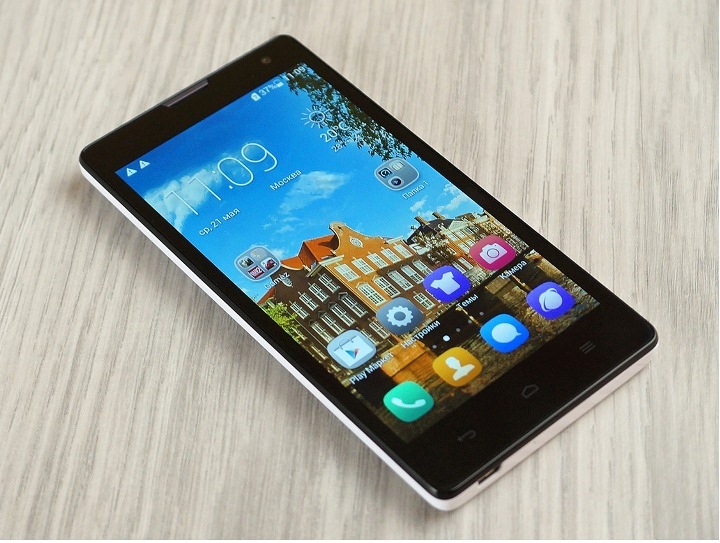 Version Dual, that is ours, supports two microSIM-cards – one of them can run on 3G, another – 2G. A odnosimochnaya version is equipped with LTE. And that, and that can not be obtained, so that prospective buyers will have to choose between LTE and work with two SIM-cards. Separating it looks artificial, as the seats in the body enough for two “simok” and module LTE. All wireless interfaces work flawlessly: 3G “flies” to Wi-Fi networks connected smartped without question, just things with Bluetooth-connections and data transmission on the NFC. 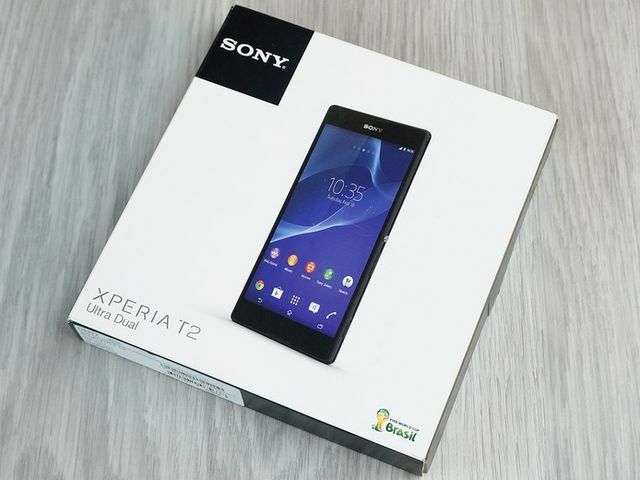 Xperia T2 Ultra Dual – worthy device for lovers of big screens. He obviously is for lovers actively consume multimedia content through mobile devices. Among the advantages of new items – great camera, work gloves, relative compared to other smartpedami compactness and light weight. The average price of 445$ can be called excessive, given that virtually the same amount you can buy Xperia Z Ultra, which is still inferior to the novelty of the “iron”, the display resolution and waterproof. Again, a forced choice between supporting two SIM-cards and work with LTE device also adds appeal. So it makes sense not to rush into buying and wait for the price reduction is likely to happen quickly enough. low weight and small thickness. artificial separation version Dual SIM and LTE.